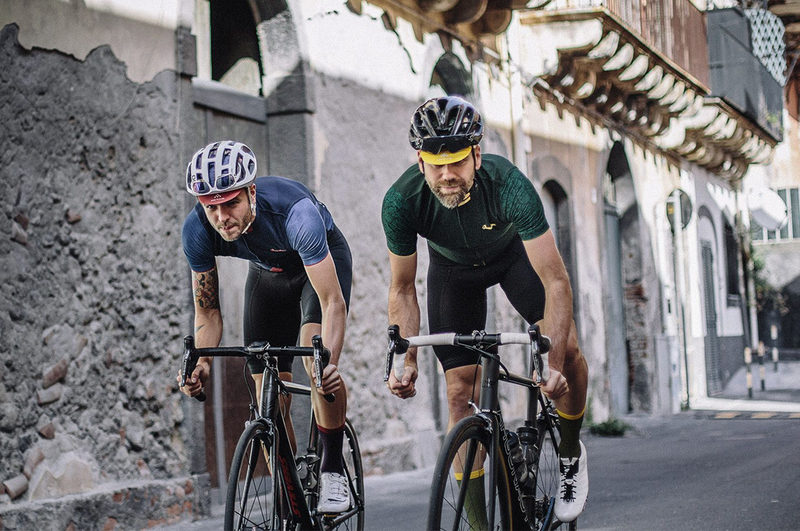 While there are large number of high-end cycling brands focused on producing bicycles and cycling accessories, number of producers of cycling apparel is rather limited. 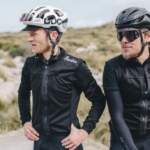 The most visible one is obviously Rapha which is known for finest and extremely pricey cycling clothing. 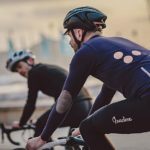 The UK-based company is not only highly experienced in marketing when supporting winning SKY TEAM including their champion Chris Froome but also is among cycling community considered as trend setters when it comes to cycling garment. 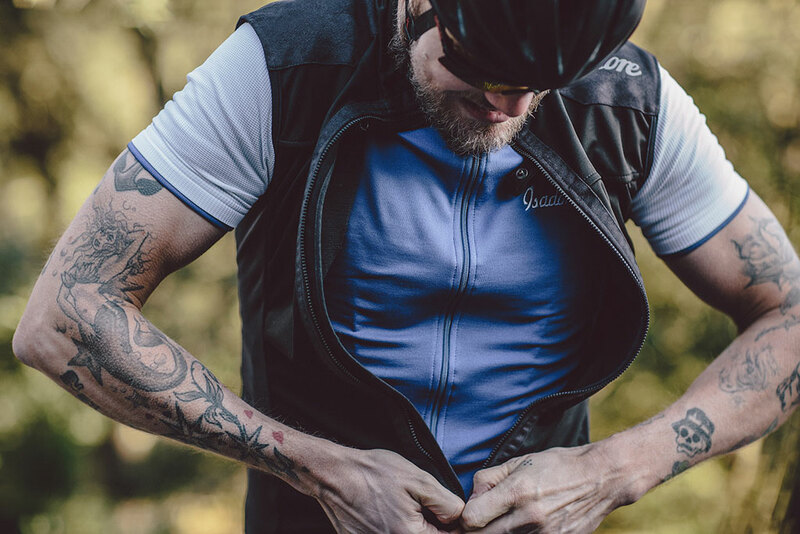 Rapha is an ultimate cycling apparel brand for all enthusiastic cyclists. This at least what we thought until we discovered Isadore. 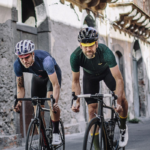 Isadore apparel brand was established by Martin and Peter Velits, two brothers who spend many years in world tour cycling teams. 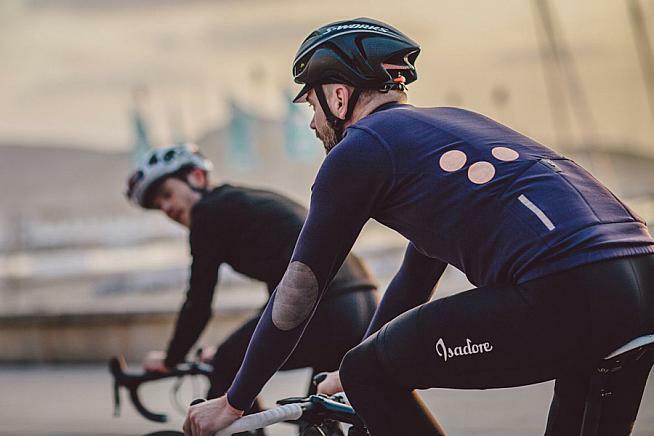 Their experience of pro riders and passion for cycling materialized in a cycling apparel brand Isadore which produces high quality cycling apparel with a very distinctive design. 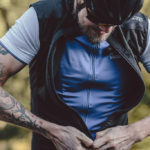 Isadore boasts with wide range of clothing apparel both for men and women including jerseys, jackets and gilets, wide range of bottoms, baselayers, socks, caps and various accessories. 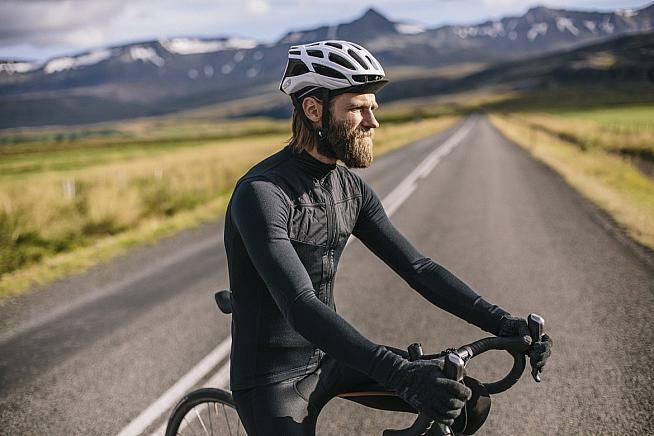 All garments are produced from high quality materials including merino and lycra. Most garments are produced in Slovakia. 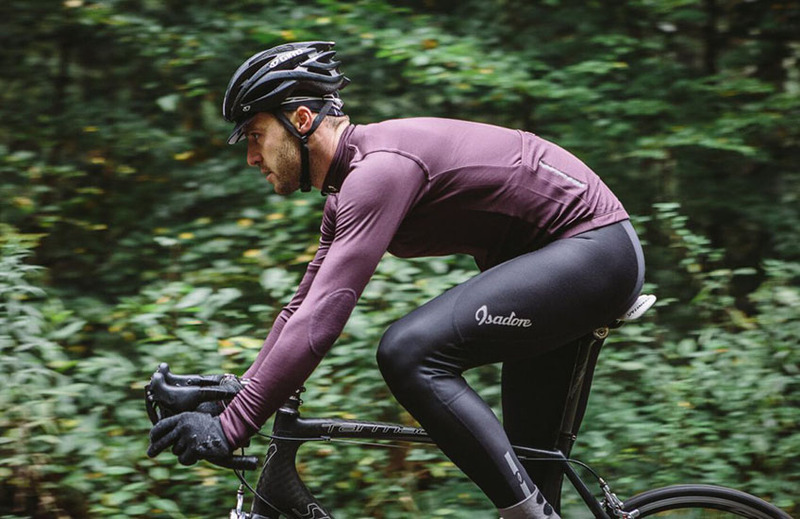 We tried several garments from Isadore including their merino cycling jersey, baselayers, men bib shorts, and two types of tights – Thermoroubaix and Ovada deep winter tights. We have to admit that we were stunningly mesmerized by superb quality of all garments we tried. The quality of the material and very pleasant feel from the fabrics was simply outstanding. 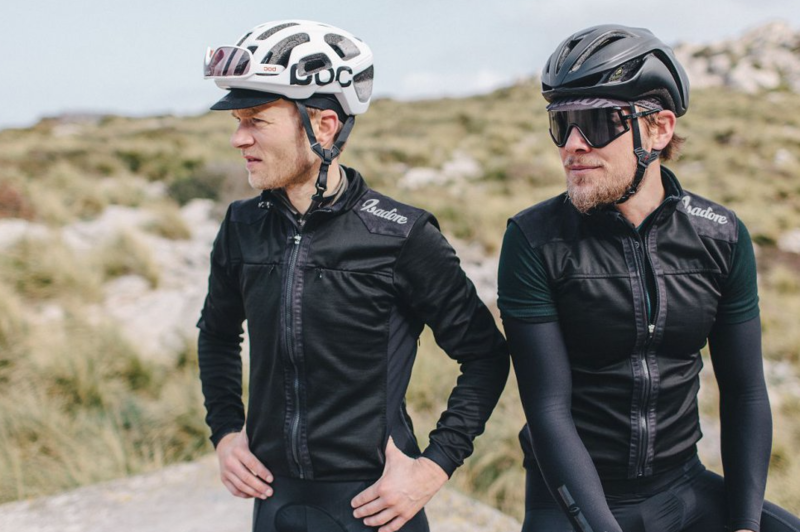 Especially the men bib shorts were the most comfortable bib shorts we have ever used. 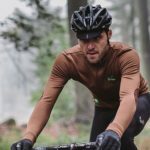 For those cyclists who are looking for the best quality garments, Isadore is definitely a brand they should also consider. Prices of Isadore products are probably at the higher end of spectrum but given the quality still reasonable and Isadore certainly provides better price to value ratio than other comparable brands. 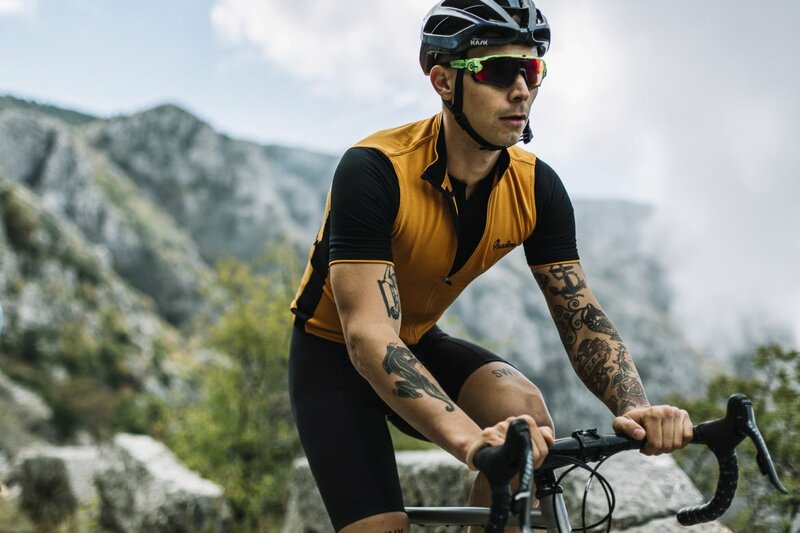 Apart from cycling apparel, we were also excited by the quality of the customer service which reacted promptly and in professional manner to all of our queries. 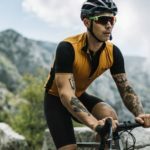 Isadore returns and exchange policy facilities any purchase over the internet and enable to all clients to easily replace any garment for whatever reason. Moreover, Isadore also offers a free of charge of repairs in case of accident or crash. The only remaining question here is thus when you will get your own Isadore piece of garment? You can order it right now by clicking here.